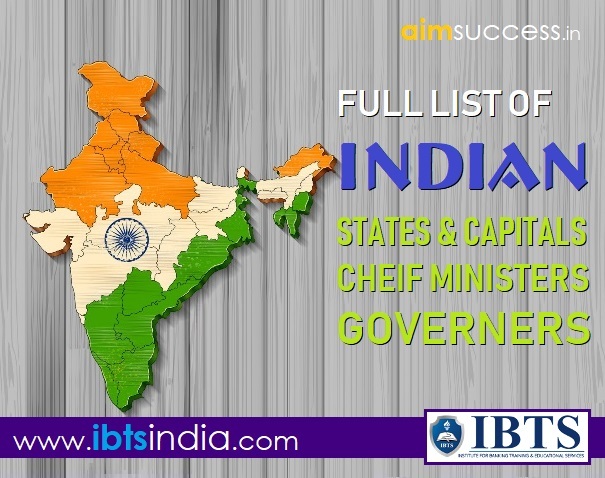 India comprises 29 States and seven Union Territories. A Chief Minister is an elected head of the local government in a State for a five-year term and can serve unlimited number of terms. Union Territories, unlike States, are directly ruled by the central government. But some Union Territories in India di have a local legislature and a chief minister (such as Delhi or Chandigarh). National Capital Territory (NCT) of Delhi is the capital territory of India. NCT and its urban regions have been given special status of National Capital Region (NCR) under Constitution’s 69th Amendment Act of 1991. NCR includes Faridabad, Gurgaon, Noida, Ghaziabad, Neharpar (Greater Faridabad), Greater Noida, Bahadurgarh, Sonepat, Panipat, Karnal, Rohtak, Bhiwani, Rewari, Baghpat, Meerut, Muzaffarnagar, Alwar, Bharatpur and other nearby towns. The political administration of the NCT closely resembles that of an Indian state. It has its own legislature, high court and an executive council of ministers headed by a Chief Minister. Delhi is neither a State, nor a Union Territory. It used to be a full-fledged Union Territory till 1991, when the 69th amendment of the Constitution gave it a special status. According to the 69th Amendment, police in under Center, and hence most of the Law and Order. The NDMC, the municipality for New Delhi, stays with the Center as well. If student have any query regarding Government Exams and Notifications than they leave comment below comment section as soon as possible we will reply your queries.